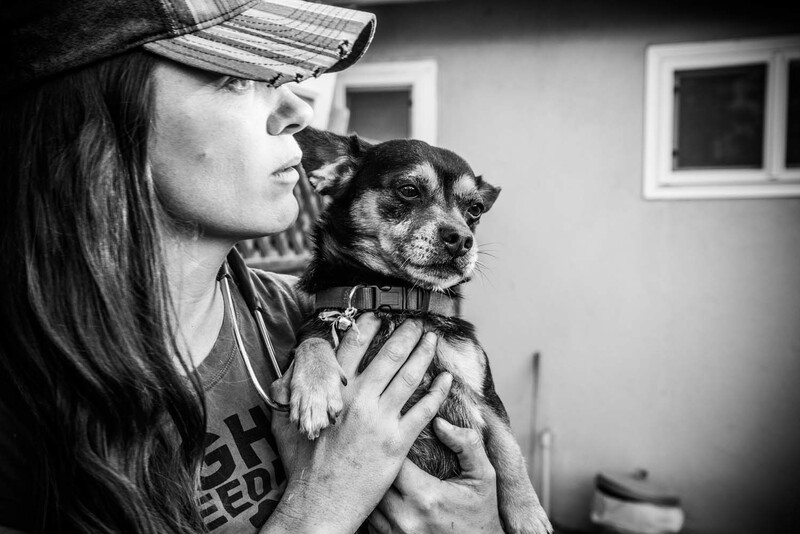 Traveling down to Fresno once a month as part of our Central Valley Dog Rescue program; I’ve learned you have to prepare yourself physically and mentally for an 18+ hour day, spent in the heat, surrounded by dirt, dust, the sweetest dogs & the most amazing animal rescue groups in the world! Cindy & Chri sti then coordinate a date two weeks before that travel date with the Animal Rescue of Fresno and Animal Compassion Team of California. 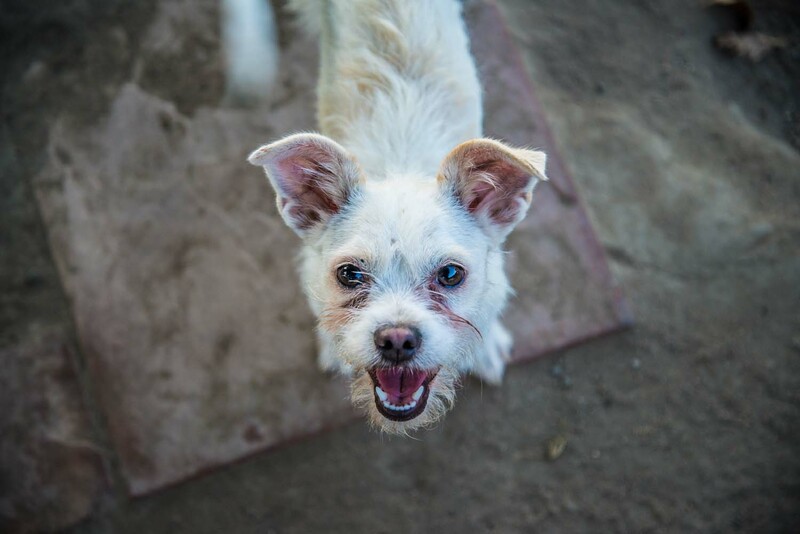 Christi also coordinates with local shelters in Northern California to see how many dogs they can take in as well; and more specifically what type of dogs we can bring back with us. While CWOB is coordinating efforts, ARF & ACT are in the trenches – a selfless group of amazing folks like Linda Guthrie and Erika Rocha and Brenda Mitchell & Joyce Brandon (just to name a few) – who go to those high-kill & overcrowded shelters to pull amazing dogs who wouldn’t have a chance other wise. There are so many stories here…so many amazing heroes who break their hearts over & over again to save animals in need. 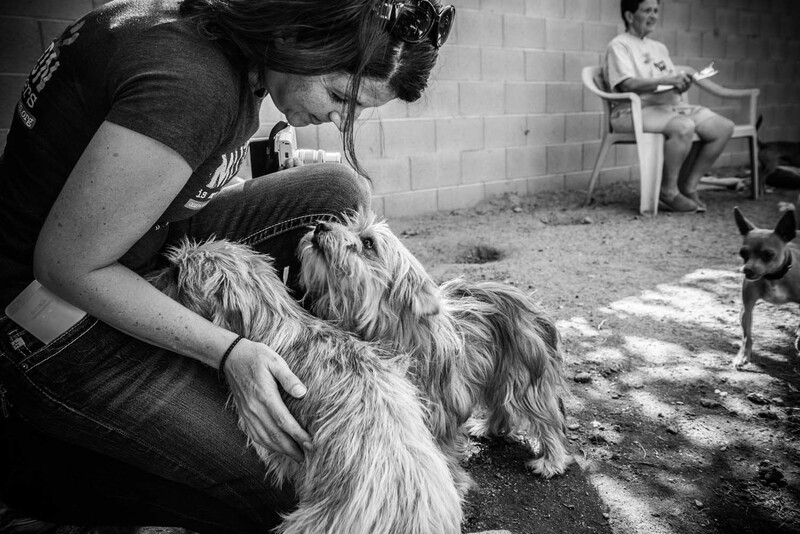 One story, as such, is that many overcrowded shelters in the Central Valley are so full that they will bring dogs to adoption events – they’re trying their best to do what they can. These are great dogs who are so adoptable it would make your heart burst – but many are overlooked simply because there are just too many dogs. 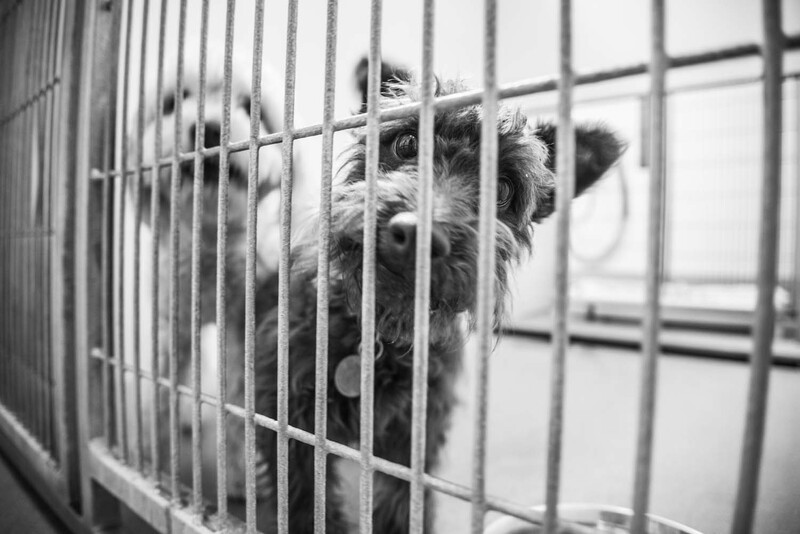 Because they weren’t adopted at the event; because their chance was given but not taken, and there is no room left at the shelter for them – they’ll be euthanized when they return. ARF is the hero who goes to these adoption events after they are over and rescues the left-over dogs. Bringing them hope; bringing them a second chance for a new beginning. 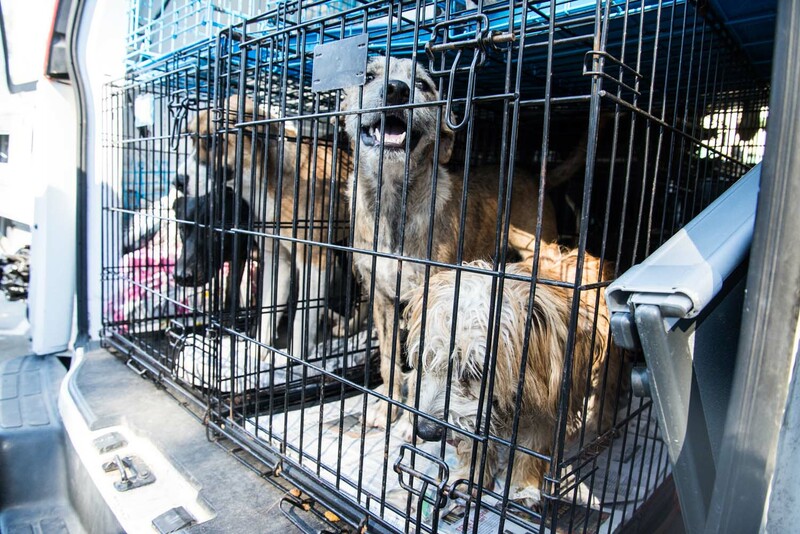 And ACT goes to some of the most unreachable areas who need help the most, bringing dogs back with them to ensure that they too have hope for a brighter future. They do so knowing that CWOB is preparing to arrive and take as many dogs back to Northern California with us and those special dogs who’ll travel to AHS in the weeks to come. Foster folks are also getting ready to work with the special dogs who might need just a little TLC to come out of their shells – Between CWOB volunteers, local shelters, ARF & ACT – the heart felt love that fosters give is so necessary to ensure these dogs have a good chance to stay in their forever homes. The Rescue Day! 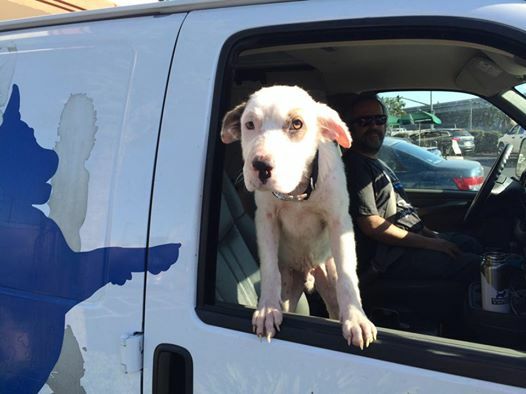 The day of the rescue, CWOB leaves Northern California in the early am and travels 4+ hours to meet with ARF in Fresno. We’re greeted by happy smiles and all the warmth in the world. We’ll walk through kennel after kennel loving every moment with these precious dogs. We’ll examine and perform an evaluation on each dog. We’ll list many who will come back with us or who will fly to Minnesota in a few weeks. We’ll then visit ACT and do the same thing. We’ll hold, love, examine and dote on over 200 dogs this day. CWOB is relocating dogs, creating room for more dogs in Fresno (with one of the highest euthanasia rates in the US) to be rescued. 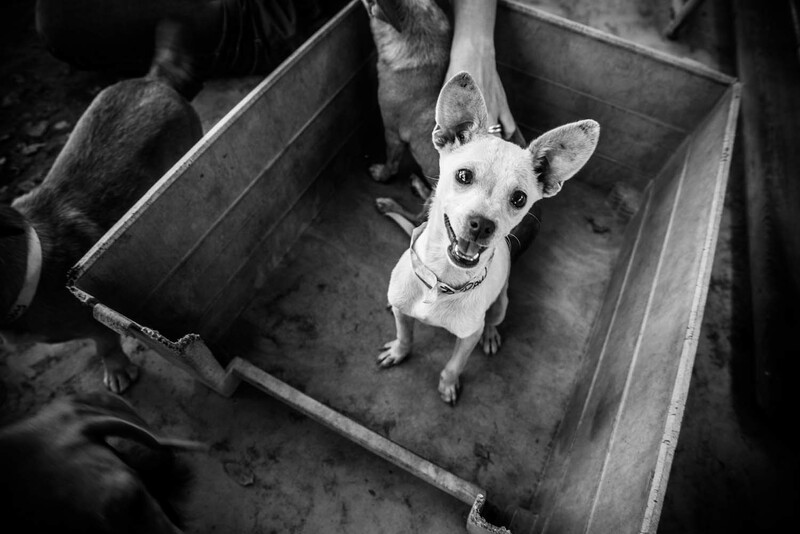 There are moments when the dogs are out playing in the green field or the dusty dirt and we’ll sit in the shade and share a few stories – but for the most part, we’re all giving 110% in one day to save as many lives as we can. We’ll load up the dogs coming back with us in our air conditioned van and dust ourselves off & head North. On the way home, Christi will finalize communication with an amazing group of volunteers at a local shelter when we arrive. We pull in, tired & hungry over 4+ hours later and are greeted with cheers – it is literally one of the greatest feelings after such a long day to hear that excitement. And we know those precious dogs feel that energy too – they are so excited to go for a little walk and head over to their kennels to be cuddled and loved. The next several days, they’ll be evaluated by the incredible shelter staff and then adopted into very loving homes. And we’ll be working on our lists for the other smaller dogs to travel to Minnesota. We then coordinate with the AHS volunteer team called the Chihuahua Chase Crew for the arrival and we head back home wishing these darling dogs a great new life. Animal hero Sally Thornton communicates with us throughout the day and amazing volunteers in Minnesota greet these precious dogs with all the love & happiness in the world. These volunteers are amazing! 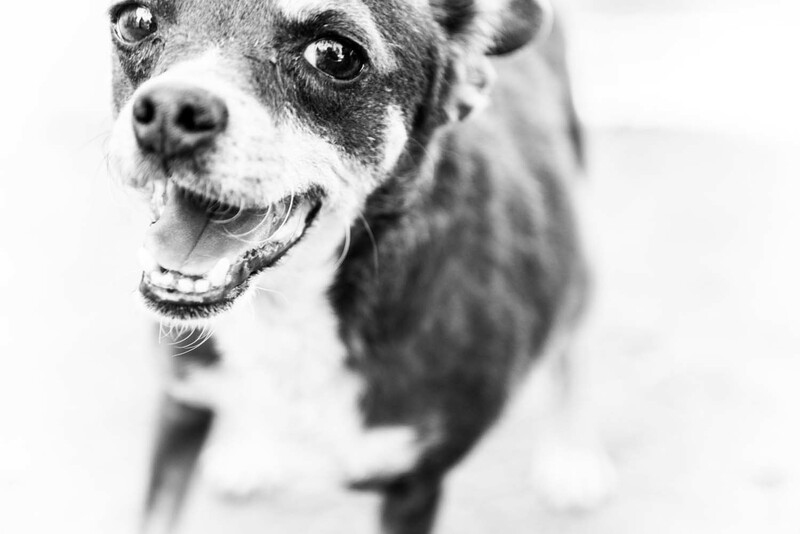 They evaluate the dogs, give baths, and lots of cuddles…We see all that joy in the photos they send. By the next morning, many of the dogs are available for adoption and most (if not all) will be adopted within 10-14 days after arrival. 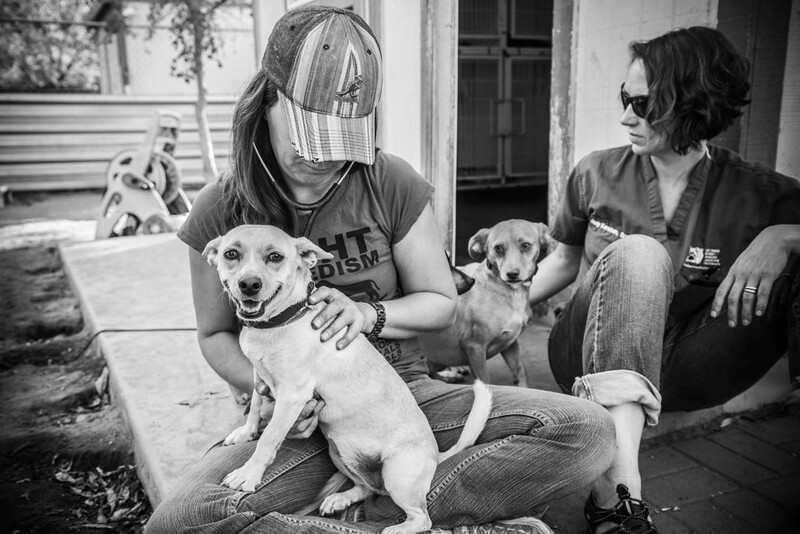 There are so many more people involved with this program…so many unsung heroes who change the world for animals in need each and every single day. It’s such a community effort and we are so deeply grateful to be part of this amazing program that has saved over 1000 of animals so far. 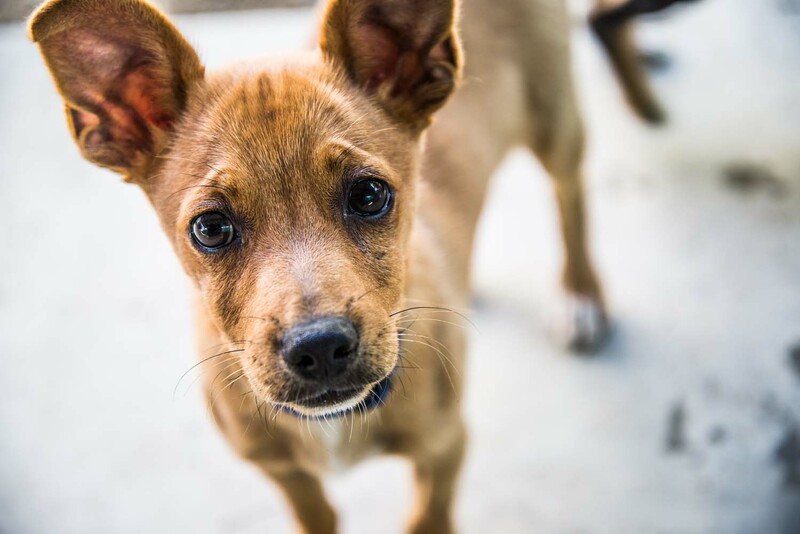 The Central Valley Dog Rescue program only works because of your support; it’s only because of your generous donations, we can ensure No Animal is Left Behind! We are so thankful that you are helping us, to help them. If you can, please donate and or share our message that $100 literally saves the life of a dog in need. 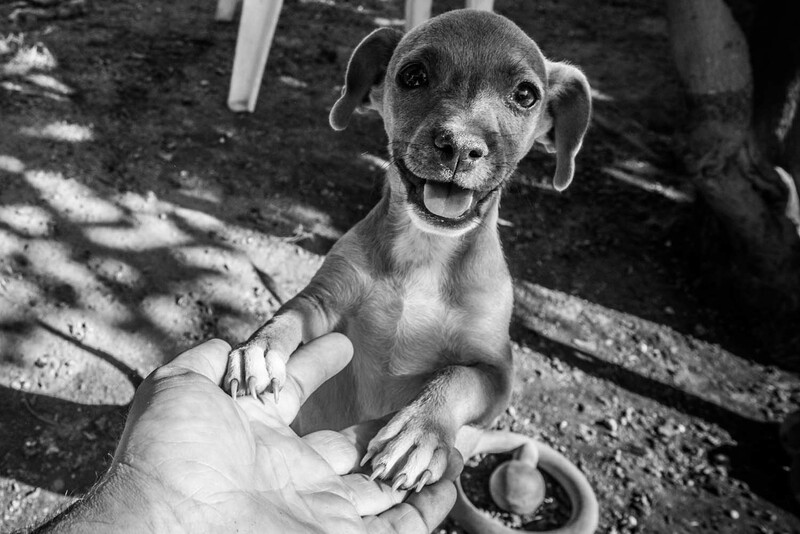 Thank you for helping us to ensure that No Animal is Left Behind…because all animals deserve a brighter future. Posted in Animals, Chihuahua Rescue, Dog RescueTagged Adopt, animal over-population, Animal Welfare, Animals, Chihuahua, Chihuahuas, Compassion, Compassion Without Borders, Dog Rescue, Dogs, Foster, Foster Dogs, Spay/Neuter, Volunteer Opportunity, Wellness ClinicsBookmark the permalink. …and what an incredible Village it is! Thank you for that wonderful story, Angelina. I am proud to be a supporter of your untiring work on behalf of these innocents.